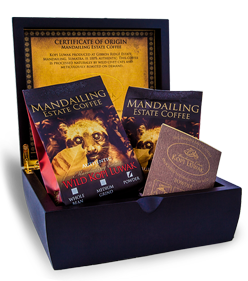 Mandailing Province in North West Sumatra’s highlands has been regarded as one of the world’s premium coffee regions since the 17th century. 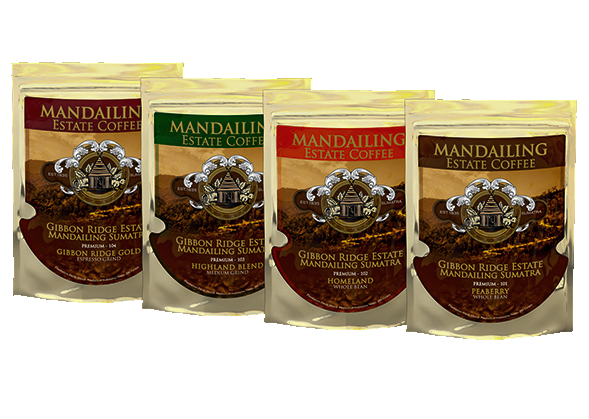 Mandailing Coffee has a unique cup signature, this is due to the subtle combination of the volcanic soil only found in the area and the humid jungle climate. 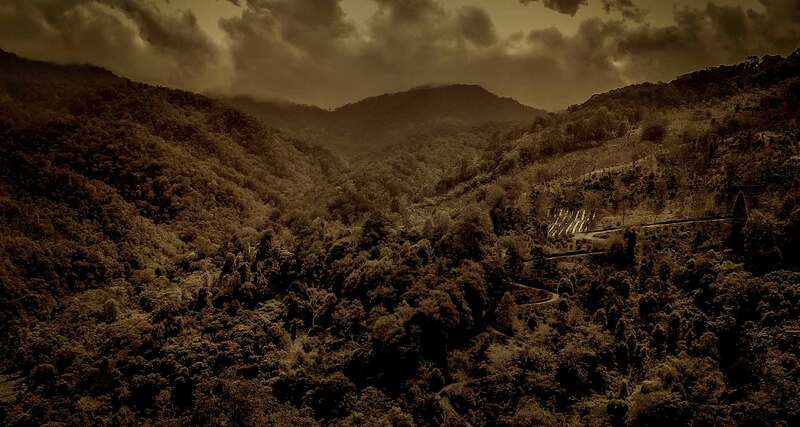 Introduced to the region by the Dutch in the 19th century. 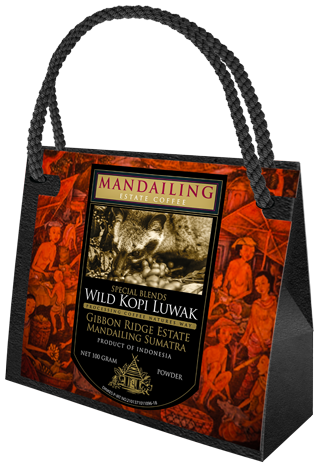 This coffee was thought to be extinct, until Sumatran-born, Ibu Yanti Anita, revived the original Mandailing Estate Coffee plantation 20 years ago. 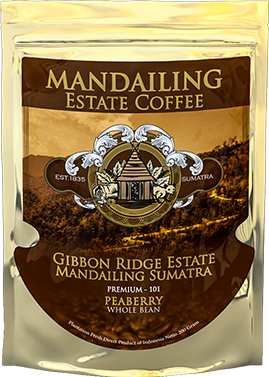 By rediscovering Mandailing Estate Coffee, Ibu Anita has also restored a rich chapter in Sumatran history. 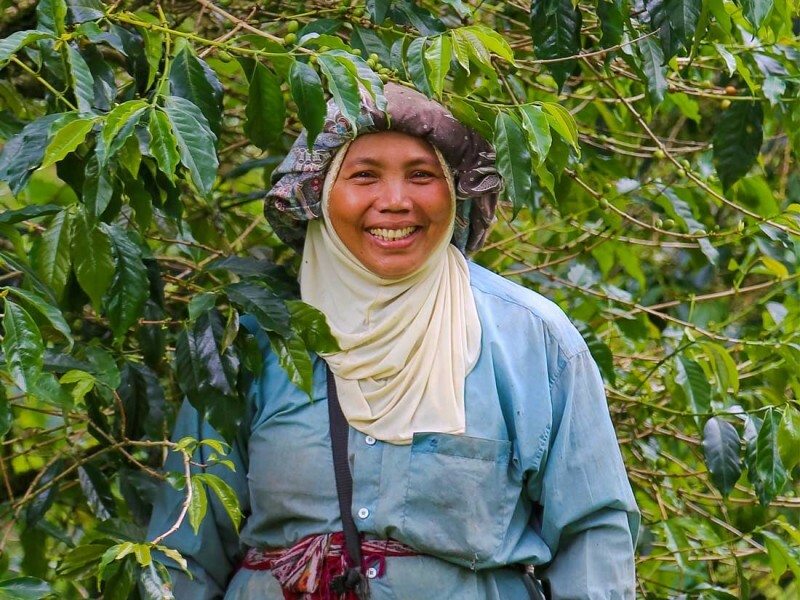 “Hello, I’m Ibu Yanti Anita. 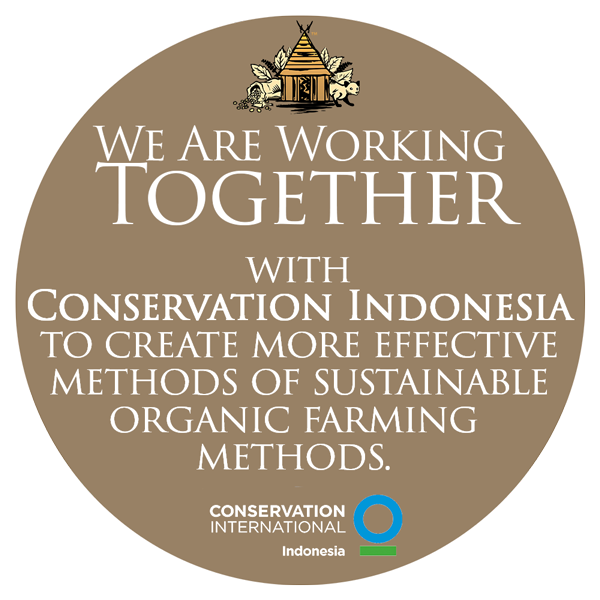 As an Indonesian this land and its people are extremely important to me. 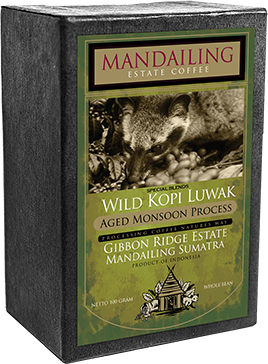 This is why I regard the Mandailing Estate as a caretaker of this precious, natural resource. 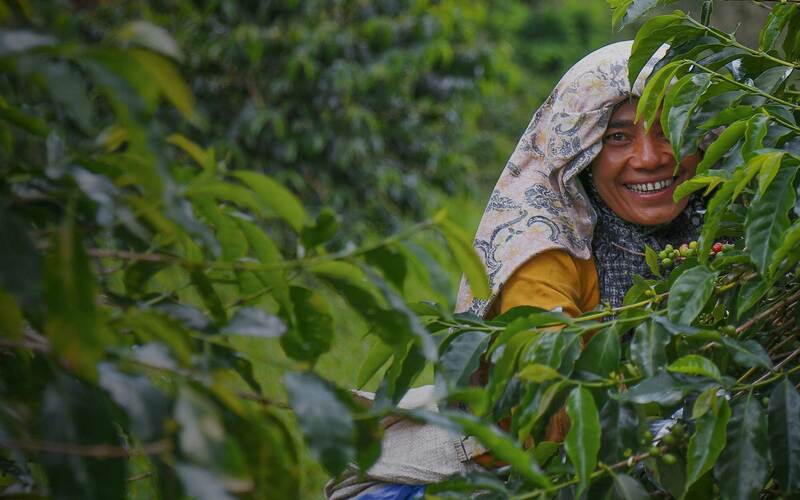 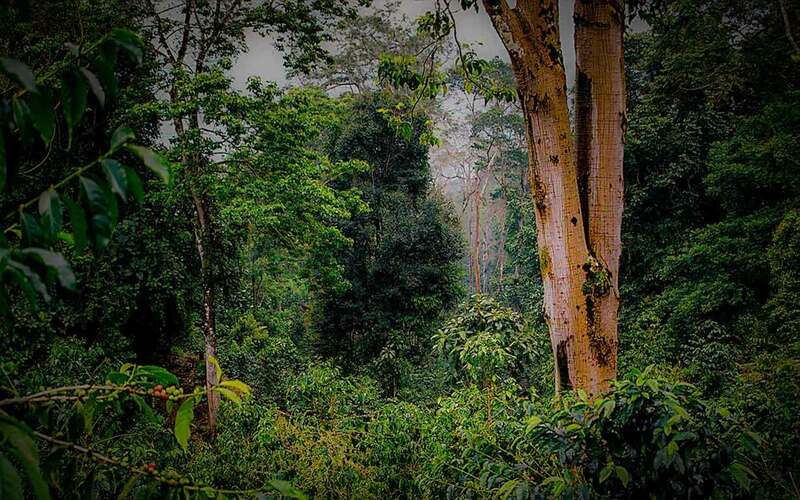 whereby we work together with local communities to nurture this region’s very rare and delicate coffee. 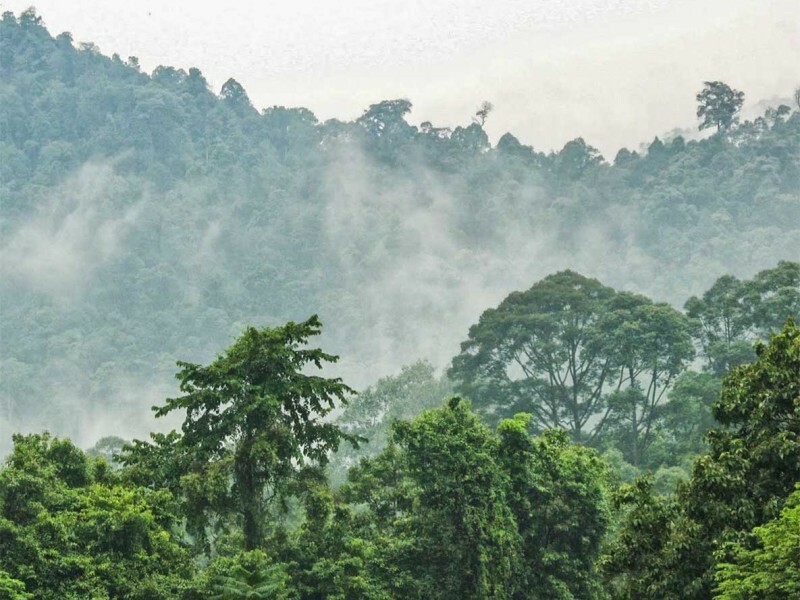 Our most recent regeneration project has seen 1000 native Sumatran Cedar trees planted on the Estate and we have established a 90 hectare reserve for the wellbeing of the Estate’s fauna and flora. 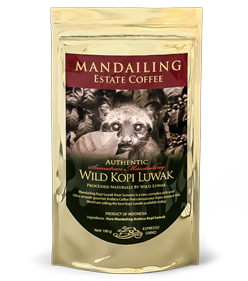 Our coffee is unique and rare, with its history and reputation relying solely on the existence of Indonesia’s civet cats, the Luwak. 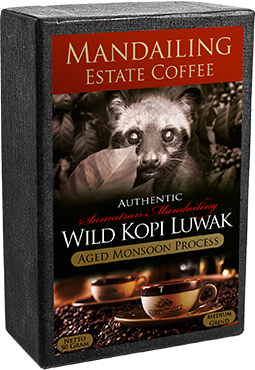 These native cats roam our plantation freely and feast on only the finest cherries from our coffee plants. 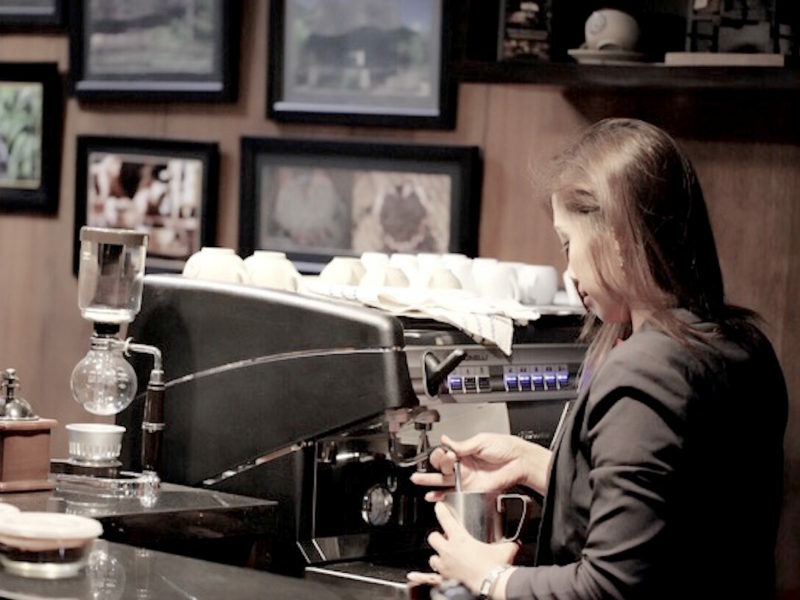 The delicate results are collected every day. 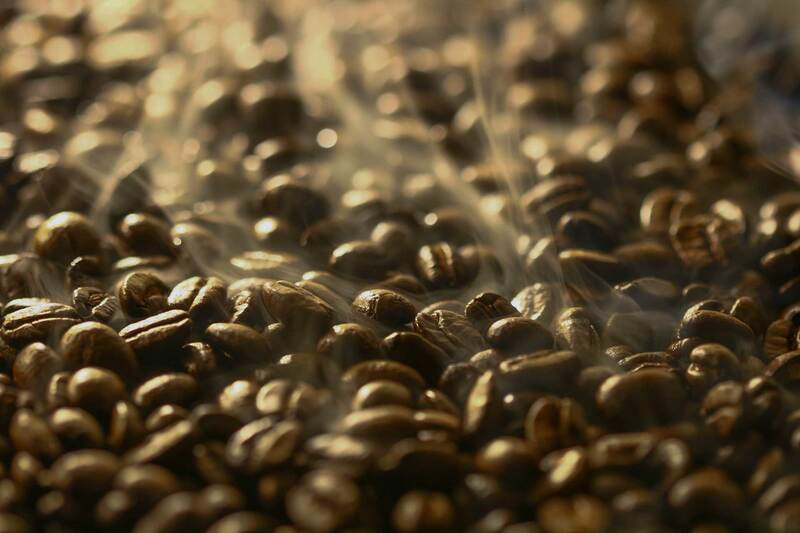 We then process and roast the beans to create the world’s most sought-after coffee. 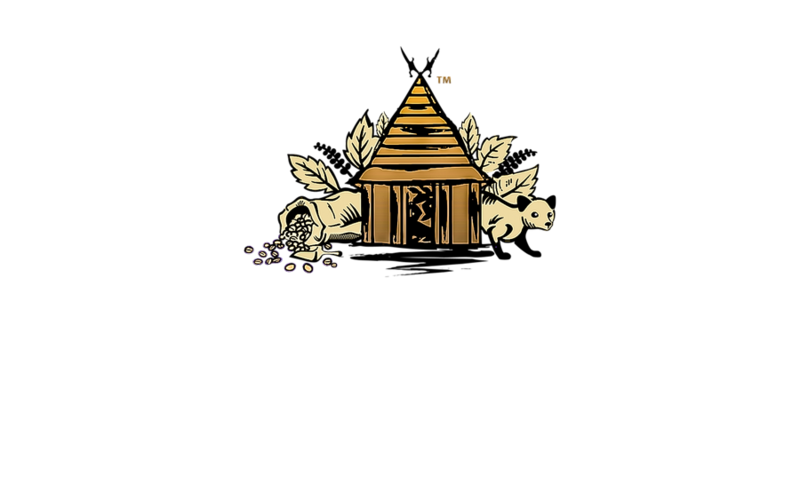 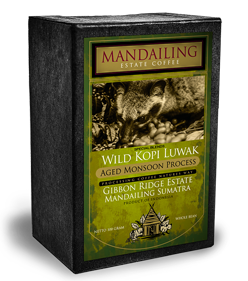 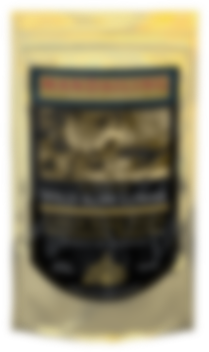 Mandailing Estate Coffee produces Wild Kopi Luwak Pure, Wild Kopi Luwak Aged Monsoon, and Kopi Luwak Blend. 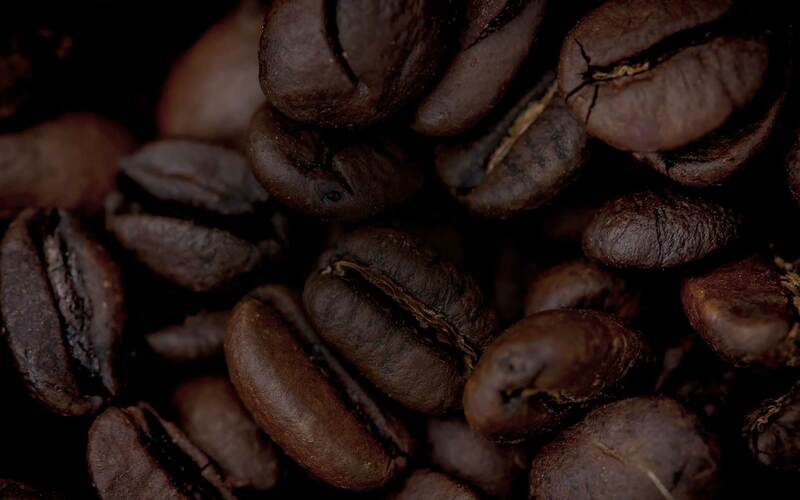 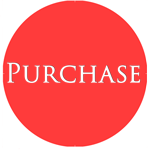 Our coffee is available in whole bean; medium grind; powder; drip filter; and espresso grind. 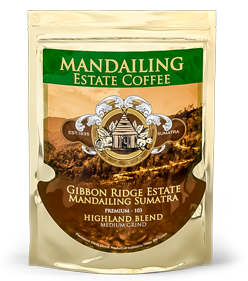 Mandailing Estate Coffee presents Indonesia’s finest coffee and kakoa fusion. 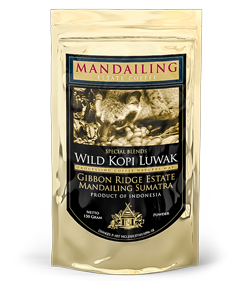 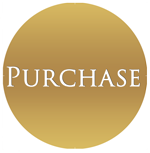 This chocolate produces a very balanced blend of Gibbon Ridge’s finest Kopi Luwak and Kakoa from the island of bali. 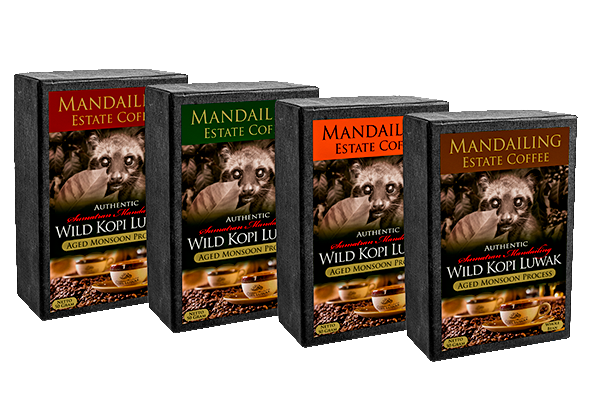 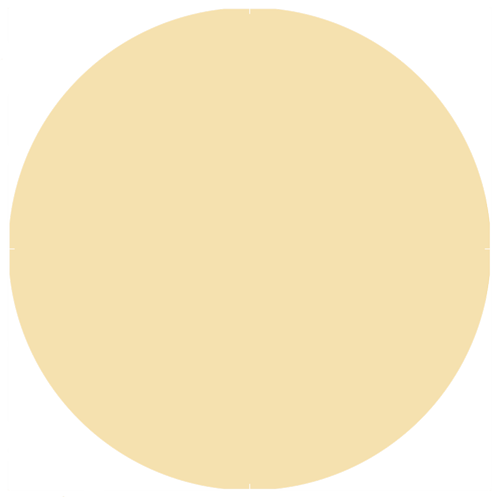 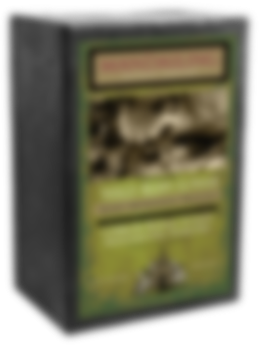 Organically growing only the highest quality shade grown Arabica coffees including the original typica trees dating back to the early 1800s. 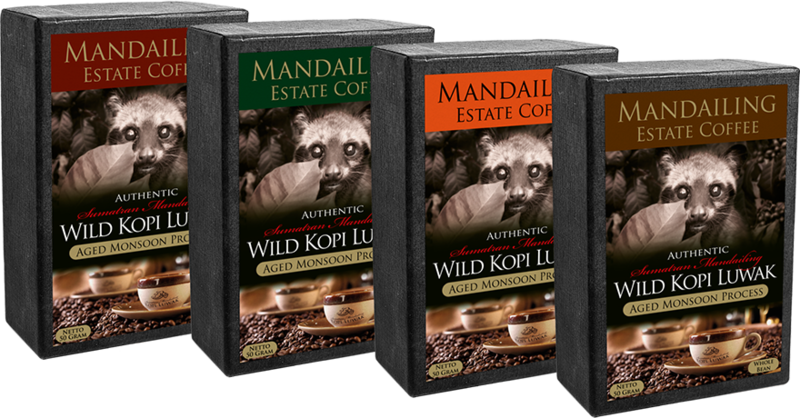 These original cultivars ensure that we at Mandailng Estate can share with our loyal customers the unique signature of a truly original single origin Sumatran Mandailing Coffee. 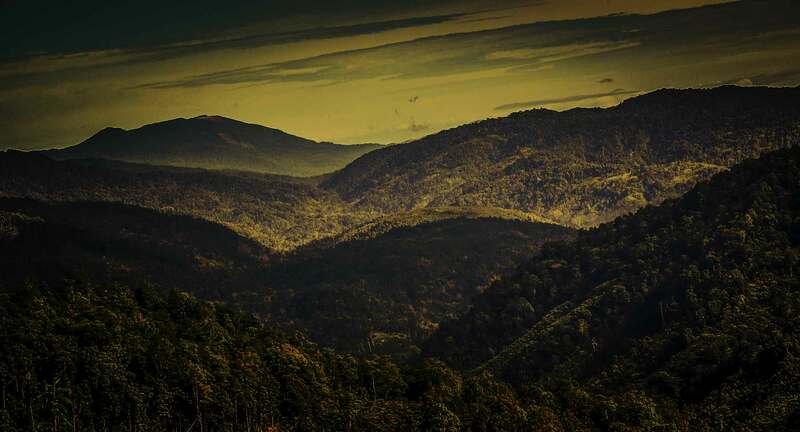 Puncak Siamang, ( Gibbon Ridge ) Sumatera Utara. 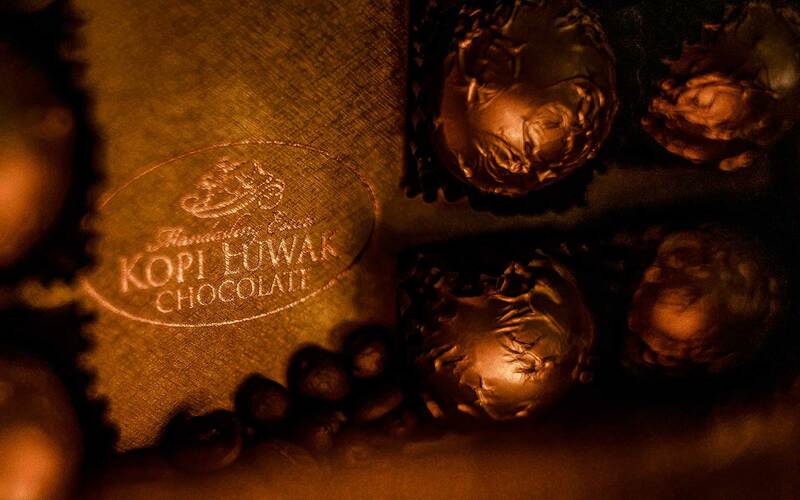 Lingering Deep & sweet aftertaste. 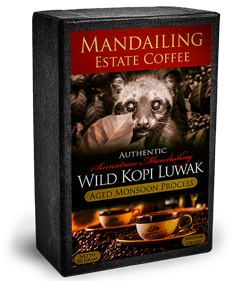 MANDAILING ESTATE KOPI LUWAK CHOCOLATE! 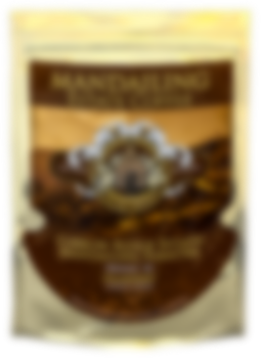 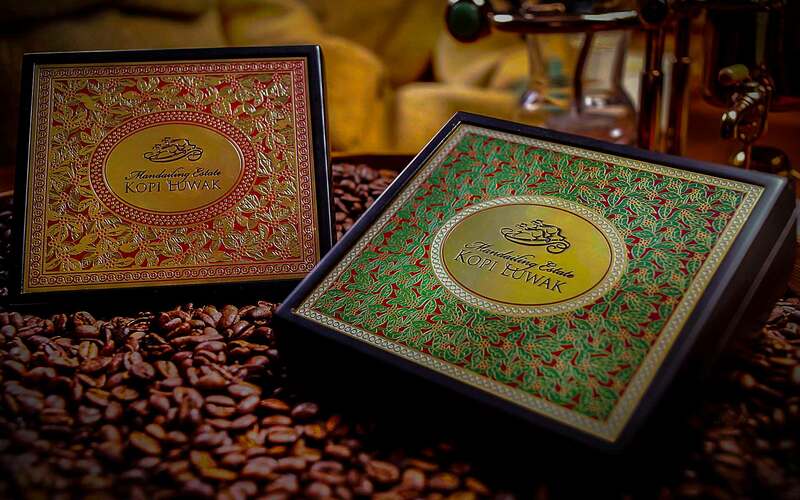 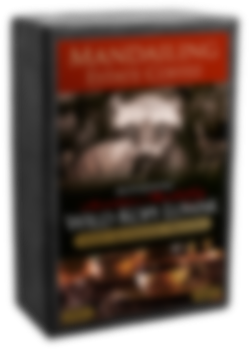 Indonesia’s finest Coffee & Cacao Meet to create Mandailing Estate Coffee’s Pure Kopi luwak Chocolate. 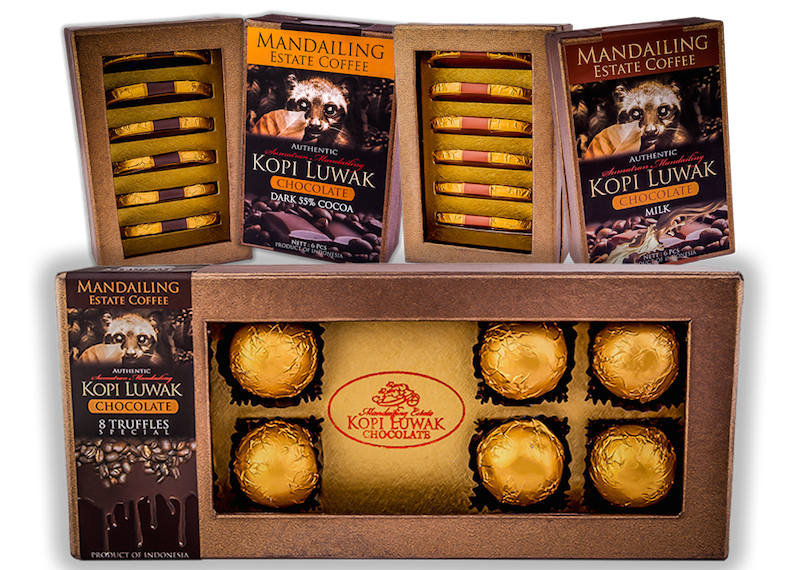 Available in Milk and Dark using Sumatran Cacao and Vanilla. 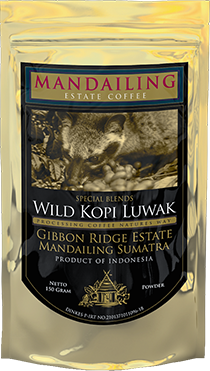 100% Mandailing Estate Kopi luwak, Sumatran Cacao and Vanilla. 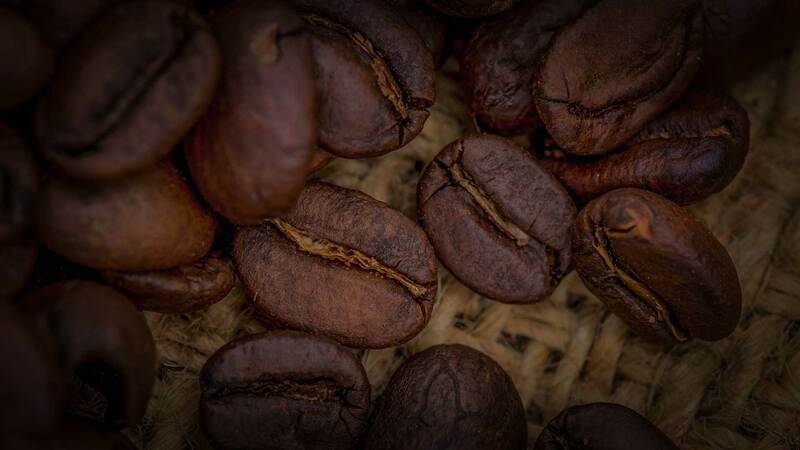 Balanced with a heavy bodied flavour.